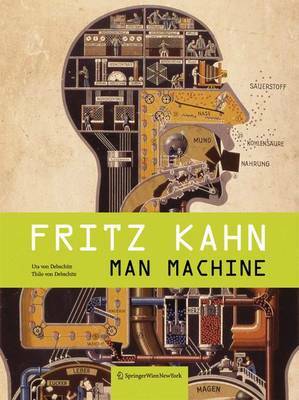 Tonight starts the exhibion on Frith Kahn, entitled “Fritz Kahn – Maschine Mensch”, at the Berlin Museum of Medical History of the Charité (university hospital), presenting more than 100 illustrations of this incredible visionary. We are looking forward to see and report from it. The exhibition goes until april 11. This entry was posted in art, Calendar, exhibition, graphic, research, visual communication. Bookmark the permalink.